Smart Canary makes it fun to learn a foreign language. 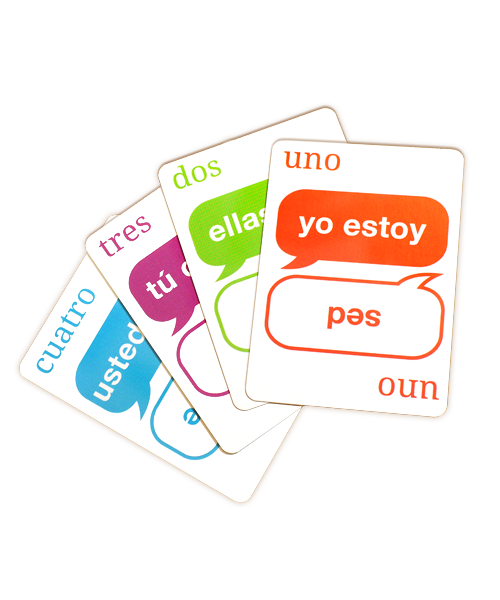 Learn vocabulary, build sentences, practice pronunciation--all while playing games at home or in the classroom. Here's why Smart Canary games are effective at helping students learn a foreign language.